Chubb has successfully rolled out its ‘independent broker teams’ in the UK, in a move aimed at not only making things simpler for brokers but also fostering closer relationships. 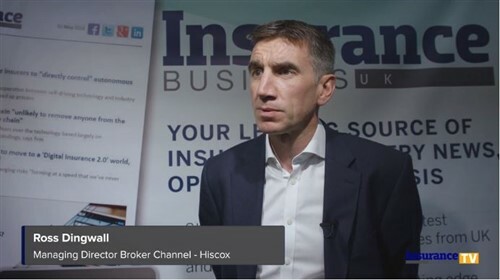 With the completion of the move, the property and casualty insurance giant has established teams in London, Leeds, Manchester, Birmingham, and Glasgow. The initiative, which also includes Ireland where one team has been set up, is part of Chubb’s focus on its UK and Ireland mid-market business. Each of the six teams will be dedicated to working with local independent brokers, who are provided service-led offerings. 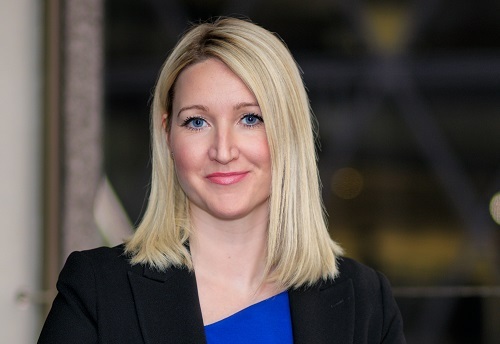 “Chubb’s independent broker teams allow us to work with independent brokers in a highly-focused and intuitive way,” commented Hannah Hosking (pictured), head of distribution for independent brokers UK and Ireland at Chubb. “The teams offer a fixed point of contact which helps us develop much closer relations with these brokers and this in turn also means we are better able to understand and cater for their needs. Hosking noted having already seen “demonstrable results,” as well as “incredible” feedback from brokers, since the first independent broker team was formed late last year.